For 25 years, teachers and preservice teachers have improved their craft locally and nationally thanks to the creation of the College of Education’s Professional Development Schools, or PDS, partnerships. The program started with three elementary schools in 1989 and has grown to one with 14 elementary schools, five middle schools, two high schools and two distant partner districts. 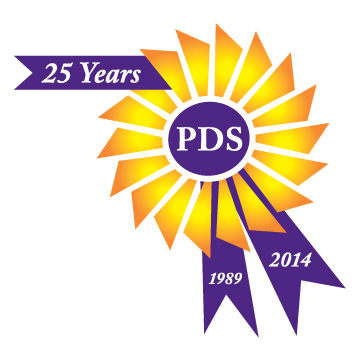 In 1998, the National Council for Accreditation of Teacher Education, or NCATE, Professional Development Schools (PDS) Standards Pilot Project, selected the K-State College of Education as one of 20 national PDS sites to participate in the first effort to develop national standards for the PDS program. As a result, these standards were adopted across Kansas and the nation. In 1999, the department of curriculum and instruction received a $6.7 million grant — the second largest in college history — from the Department of Education after an intensely competitive application process for the PDS partnership project.